BY VISITING WWW.AROUNDTHEWORLDBEAUTY.COM , YOU ARE CONSENTING TO OUR DISCLAIMER. Thanks for visiting! 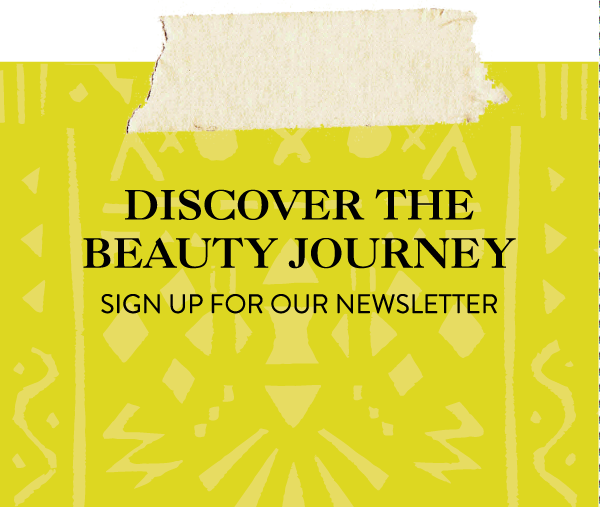 This website/blog/email is an educational and informational resource for traveler’s and beauty lovers . It is not a substitute for working with a business consultant, travel agent or other professional. I cannot guarantee the outcome of following the recommendations provided and any statements made regarding the potential outcome are expressions of opinion only. I make no guarantees about the information and recommendations provided herein. By continuing to use/ read/participate in this website/blog/email series you acknowledge that I cannot guarantee any particular results, as such outcomes are based on subjective factors that are not within my control. Therefore, following any information or recommendations provided on this website/blog/email series are at your own risk. If you need business advice, travel advice you should hire a travel agent or other professional. To write my articles, I use my experiences, the experiences of others and various other resources including but not limited to the wild wild web. I aim to describe and display my products as accurately as possible. However, I cannot guarantee that the color, texture, etc will be completely accurate. We partner with local women around the globe to bring unique products, but each one is unique in the making and hand-made.